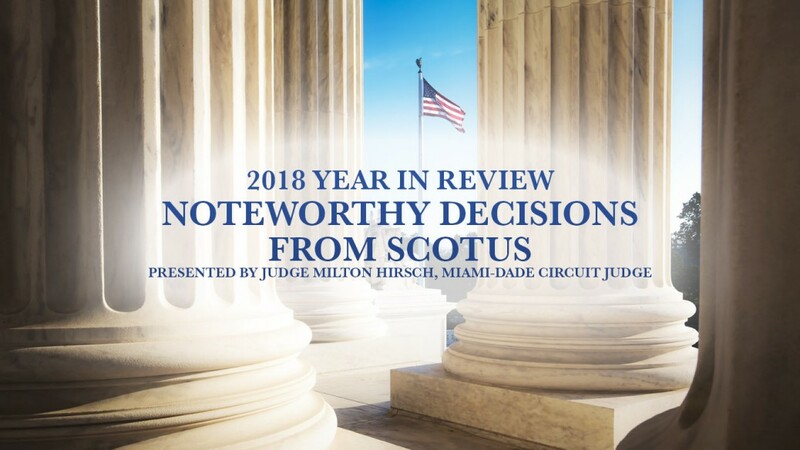 Judge Hirsch will be providing an analysis of several 2018 decisions from the United States Supreme Court. This will include a review of civil and criminal cases which contain issues that all practicing lawyers should be aware of. This course will touch upon general points of law for all practitioners, but will be particularly helpful for those that appear before the court regularly. Lunch included. 1 Hour CLE is pending by The Florida Bar. 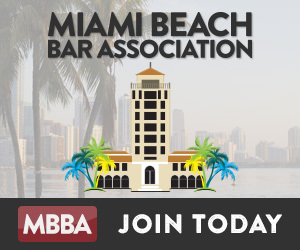 *MBBA Board of Directors will meet at 11:00 a.m.